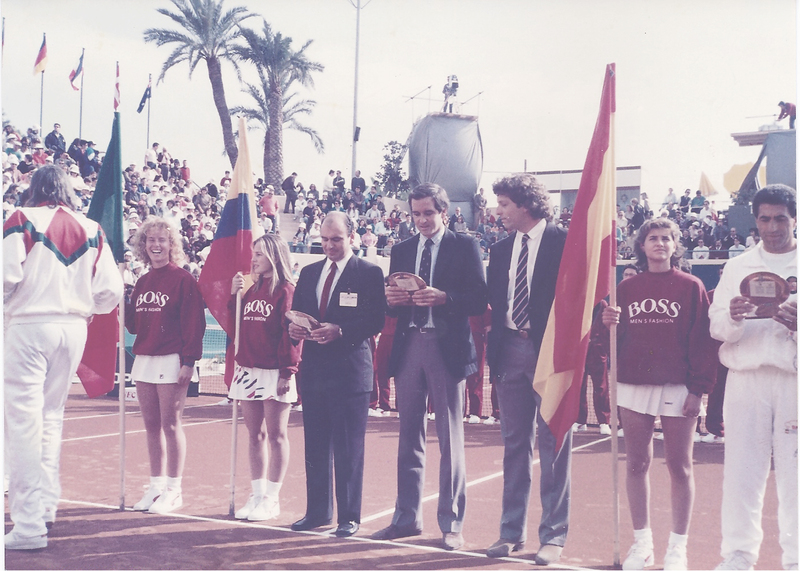 The Puente Romano Tennis Club and tennis academy in Spain was inaugurated in 1979 under the management of tennis legend Bjorn Borg. 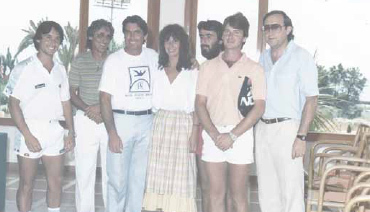 In 1983, Wimbledon Champion, Manolo Santana took over the Club’s Management until 1998. 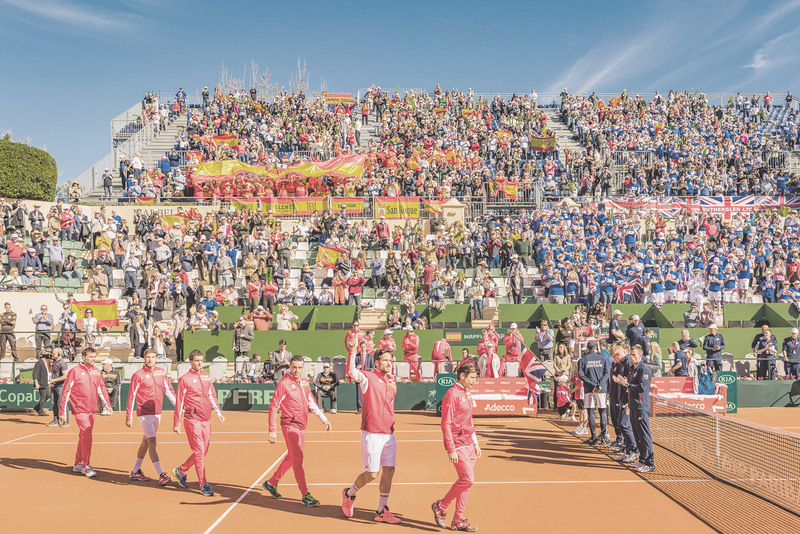 Our Club and tennis academy in Spain is a RFET member, having hosted numerous and famous national and international tournaments. 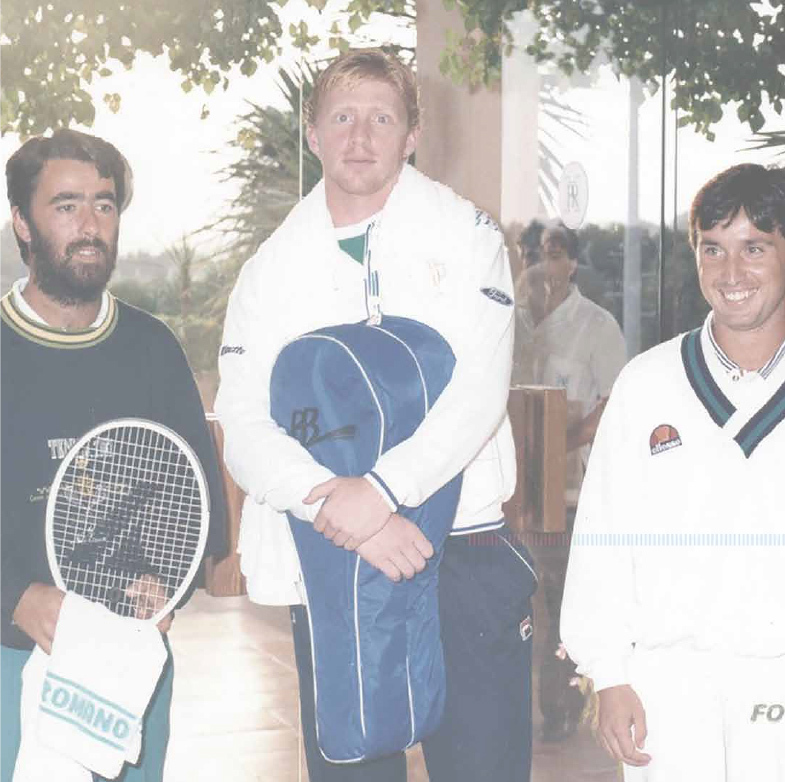 Boris Becker, John McEnroe, Serena Williams and Henri Leconte, among others, have participated in the Club’s tournaments. 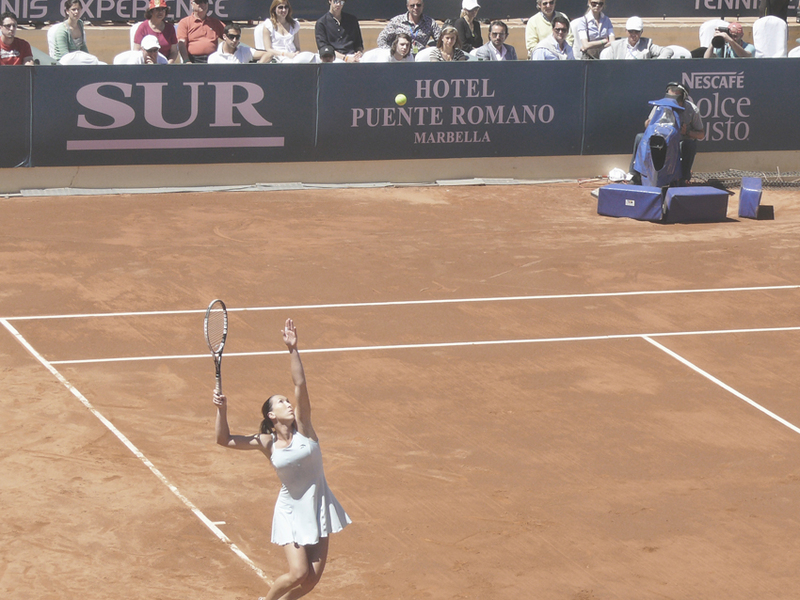 The Puente Romano Tennis Club is widely renowned for the diversity and importance of the events that have taken place here. 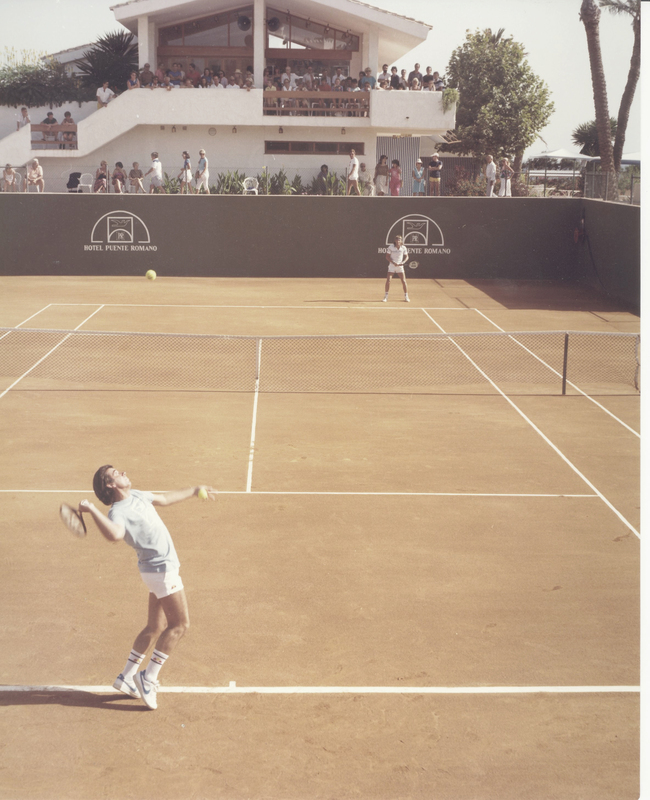 The first important event hosted at the hotel was the wedding of tennis legend Bjorn Borg and Mariana Simionescu in 1980. 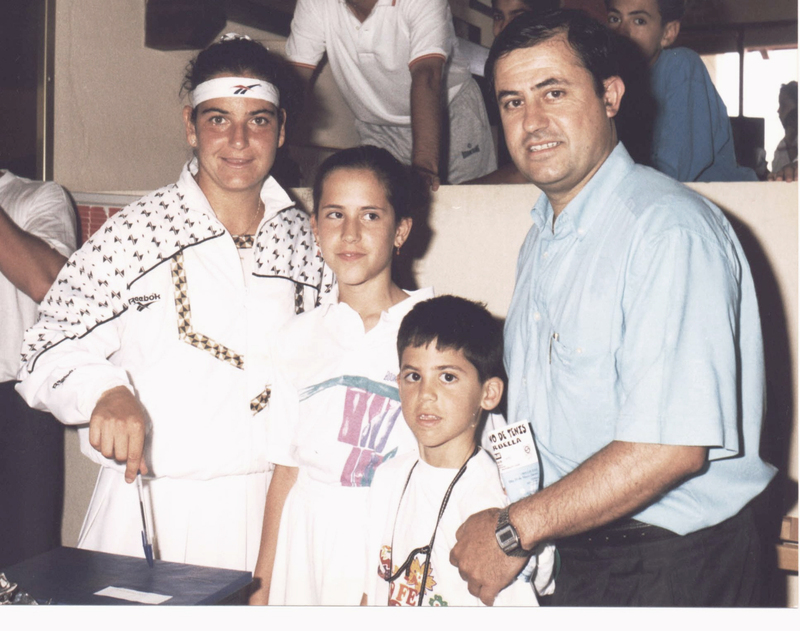 From then onwards, the famous tennis player became the Director of the Puente Romano Tennis Club. 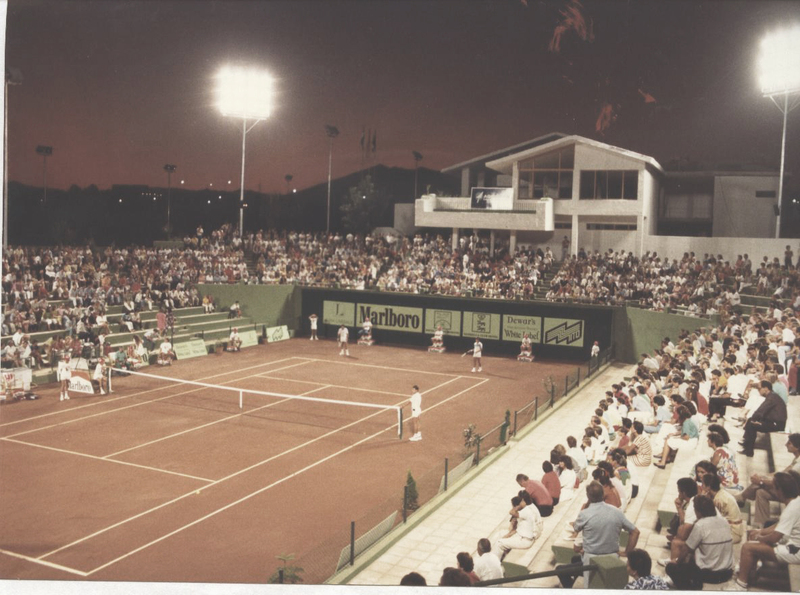 In 1988, the Puente Romano Tennis Club hosted the Davis Cup Final between Spain and Mexico, which was finally won by Spain. 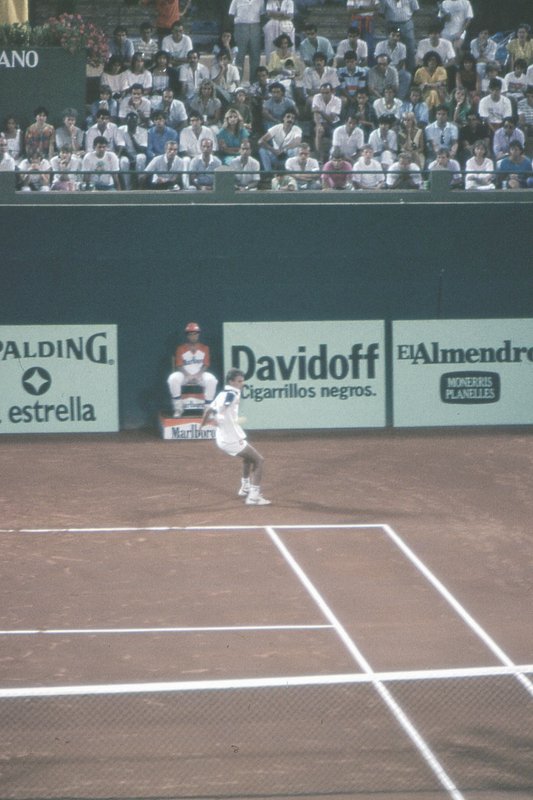 In 1992, the central court of the Tennis Club, one of the most spectacular open enclaves of southern Spain, became the scenario for the first of the now famous summer concerts, with the performance of Mrs. Montserrat Caballé. Her concert was followed by those by José Carreras, Ray Charles, BB King, Paco de Lucía, Van Morrison, Grace Jones, George Benson, Dionne Warwick, Lionel Richie and Liza Minnelli, among others. 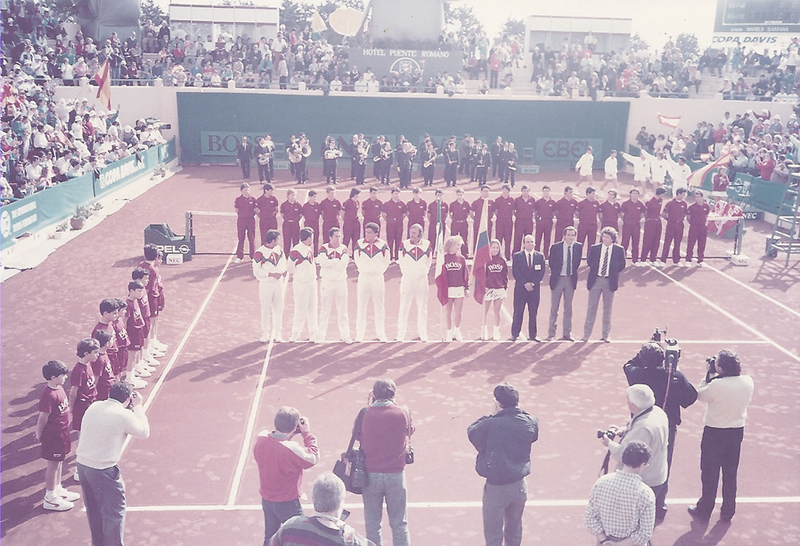 In the year 2000, the Australian Davis Cup team stayed at the Hotel and trained in the Club’s courts, while preparing for the Barcelona Davis Cup. 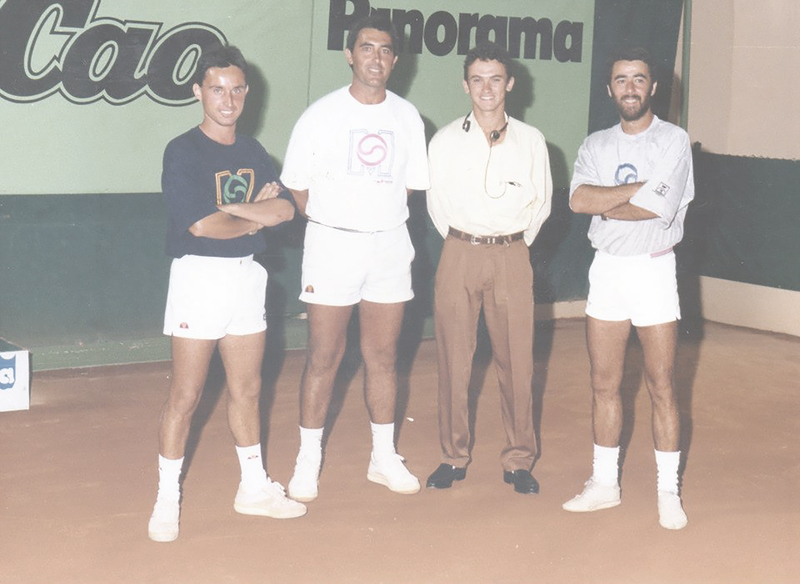 In 2001, the Puente Romano Tennis Club was chosen as the Best Tennis Club by the prestigious Spanish Professional Tennis Registry. 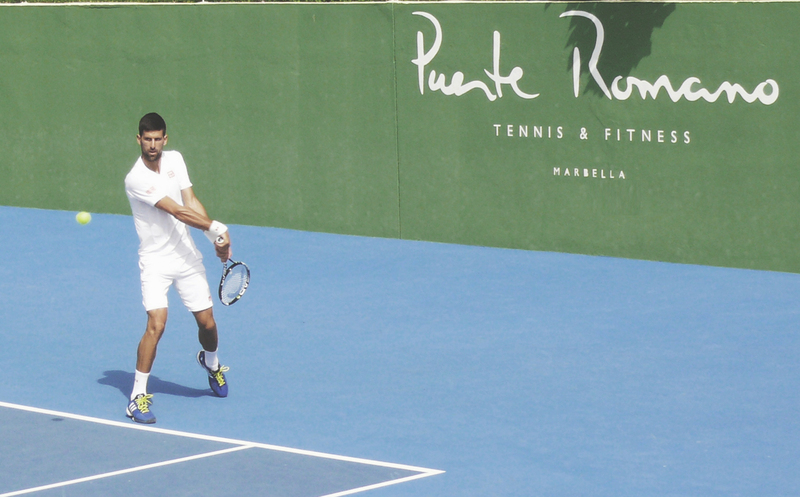 From 2004 to 2007, the Puente Romano Hotel has been proud to host the Nations Senior Cup, with the participation of veteran tennis players such as John McEnroe, Boris Becker, Emilio Sánchez Vicario, Mats Wilander, Jim Courier, Thomas Muster, Yannick Noah and many others. 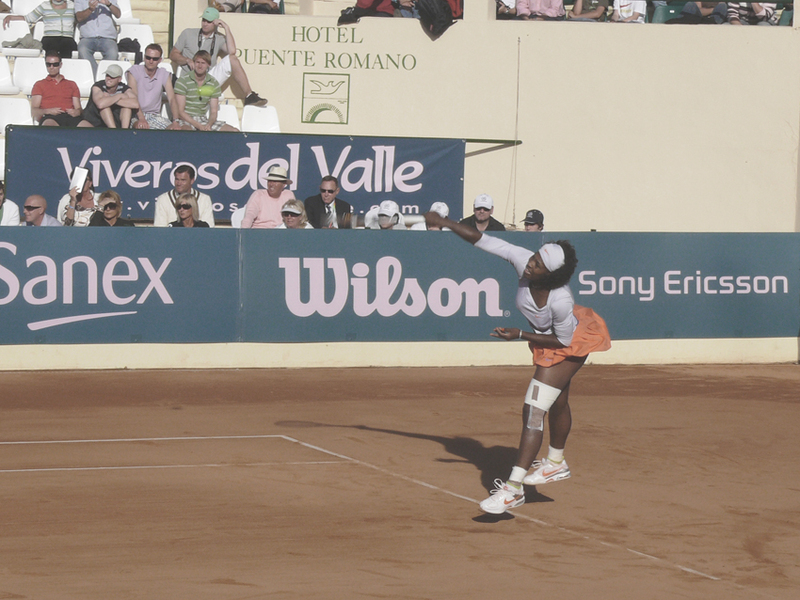 In 2009, 2010 and 2011 the Tennis Club has hosted the celebration of the women’s tennis tournament “Andalucía Tennis Experience”, an international competition included in the WTA circuit, in which figures as No. 1 Serena Williams and No. 3 Jelena Yankovic, competed. 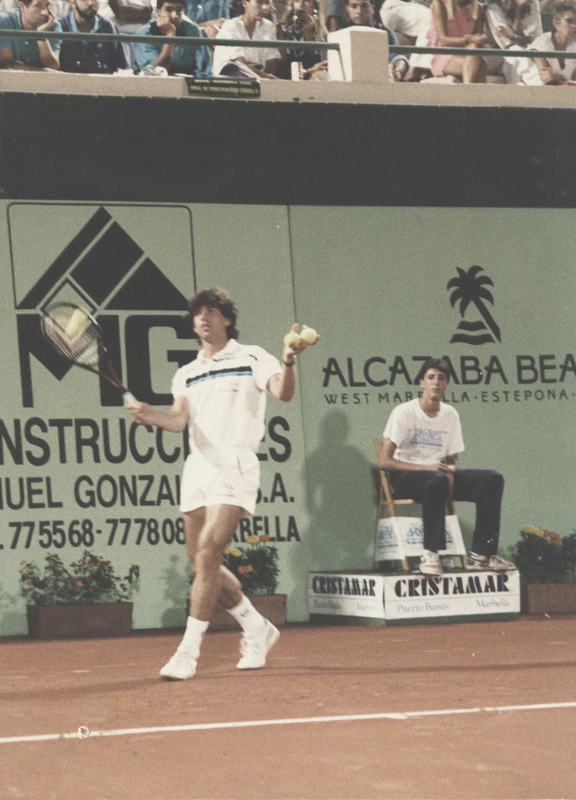 This tournament is directed by former tennis champion Conchita Martínez. 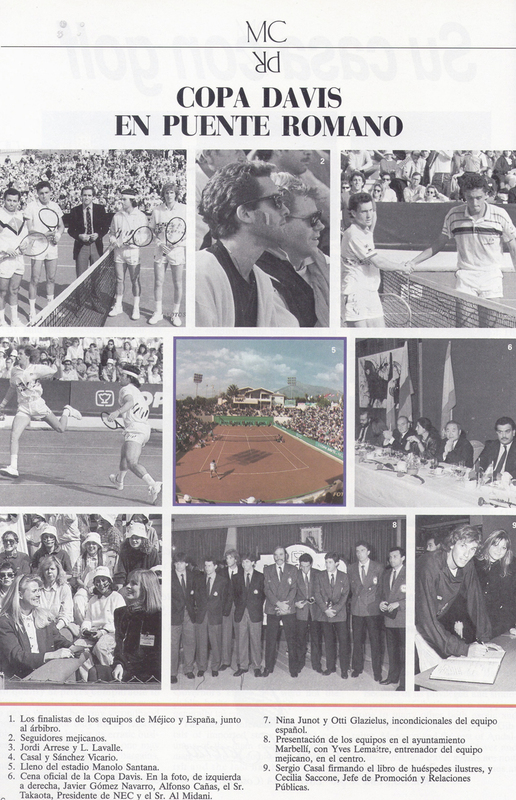 In July 2009, the Puente Romano Tennis Club opened its doors for the Davis Cup training sessions of the Spanish and German teams. 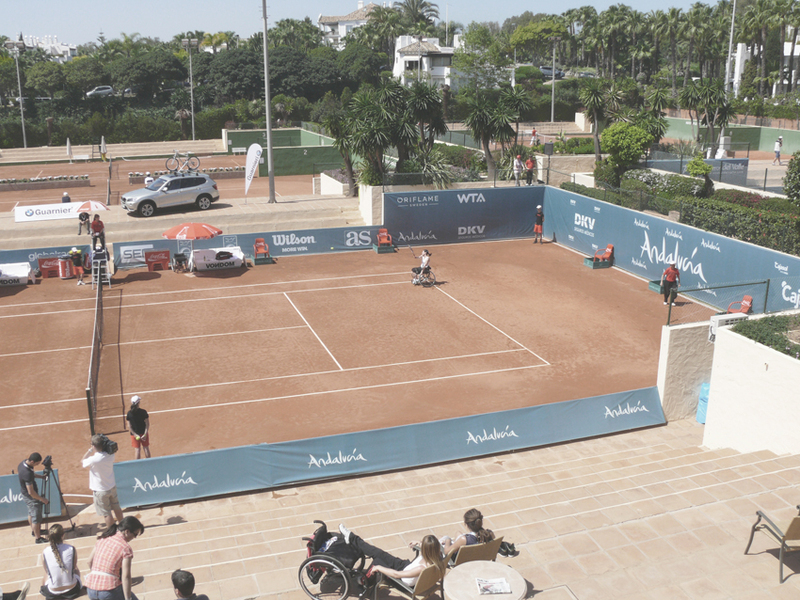 During 2010 and 2011, the Puente Romano Tennis Club has hosted the Women’s Wheelchair Tennis Tournament, in which the best players of the circuit competed. 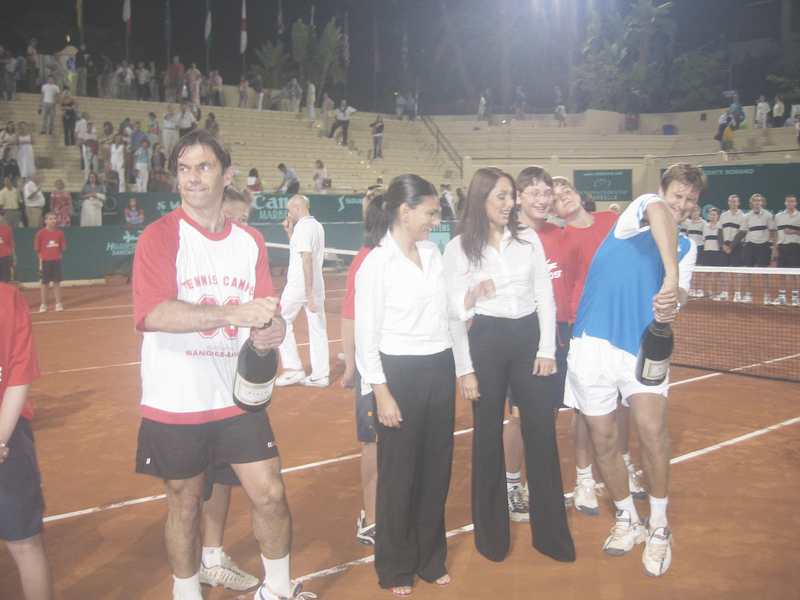 In September 2010, our facilities hosted the 1st Marbella International Master with the presence of famous tennis figures such as Sergio Bruguera, Pat Cash, Krajicek and Martina Hingis. In 2010, the Club has been chosen by professional players such as Feliciano López, Polona Hercog, Stephi Voght and Petra Martic to train for their competitions. In 2014, our facilities hosted one of the international events of the prestigious World Paddle Tour. With the presence of one of the best players in the world. 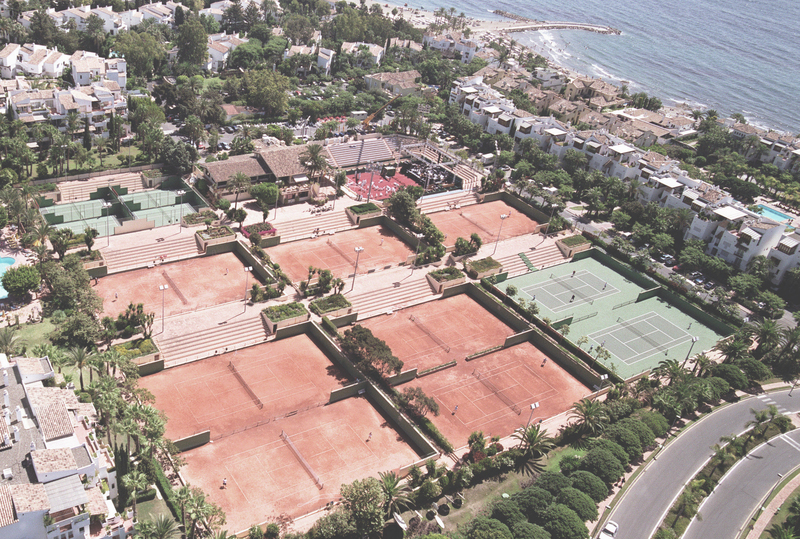 When you become a member of the Puente Romano Tennis Club, you’ll have access to our excellent tennis courts, which are considered some of the best in Europe. You’ll also have the privilege of attending large sporting events and prestigious social occasions.